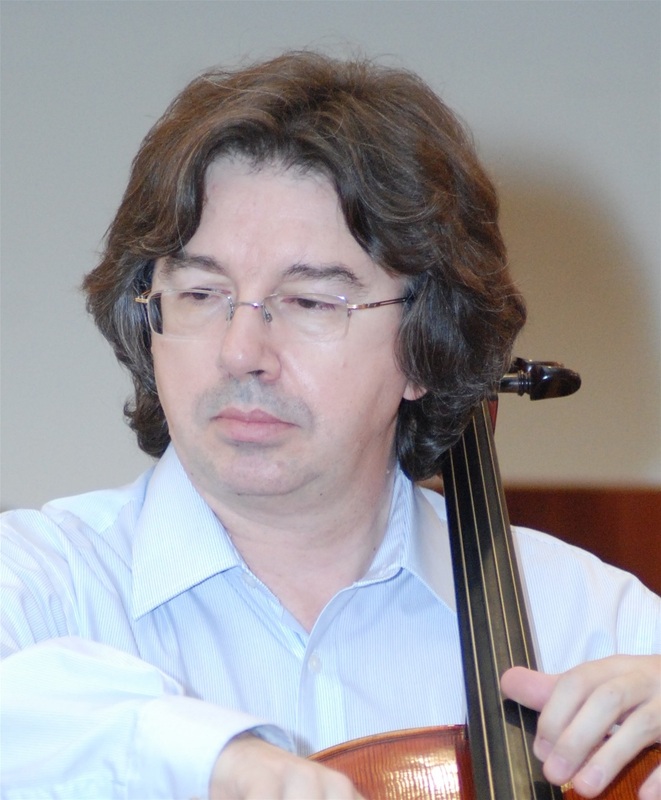 Csaba Onczay is one of the leading violoncellists of his generation. He received the Kossuth Prize (1993), the highest award given to any performing artist in all of Hungary. He appears as a soloist in some of the most prestigious concert halls of Europe, America, Korea and Japan. He has amassed outstanding successes with numerous orchestras including the Wiener Symphoniker, the Gewandhaus Orchester Leipzig, the RAI Orchestra as well as many orchestras in the United States. Mr. Onczay has won various international prizes. They include: First Prize at the International Pablo Casals Competition in Budapest, Hungary (1973); First Prize at the International Villa Lobos Competition of Rio de Janeiro, Brazil (1976); and for his excellent interpretation of Kodály`s Solosonata op.8., he was awarded the Liszt Prize in Budapest, Hungary (1976). He was also awarded the prestigious Bartók-Pásztory Prize in 2004. Born in Budapest, Hungary, Mr. Onczay studied at the Franz Liszt Academy of Music in Budapest with Antal Friss, at the Tchaikovsky Conservatory in Moscow with Shirinsky and with Andre Navarra in Sienna, Italy. After finishing his studies, he secured the position of Professor at the Academy of Music in Budapest, Hungary where he remains today. In 2001, he was a Visiting Professor at Oberlin Conservatory in Oberlin, OH. From 2006 to 2009 he was a Visiting Professor at the Jacobs School of Music in Indiana University in Bloomington. In addition to numerous concert recordings for radio and television, Mr. Onczay has concertos of C.P.E. Bach, Schumann, Lalo, Villa Lobos, Dohnányi and also all the sonatas of Beethoven and all the solo suites of Bach. 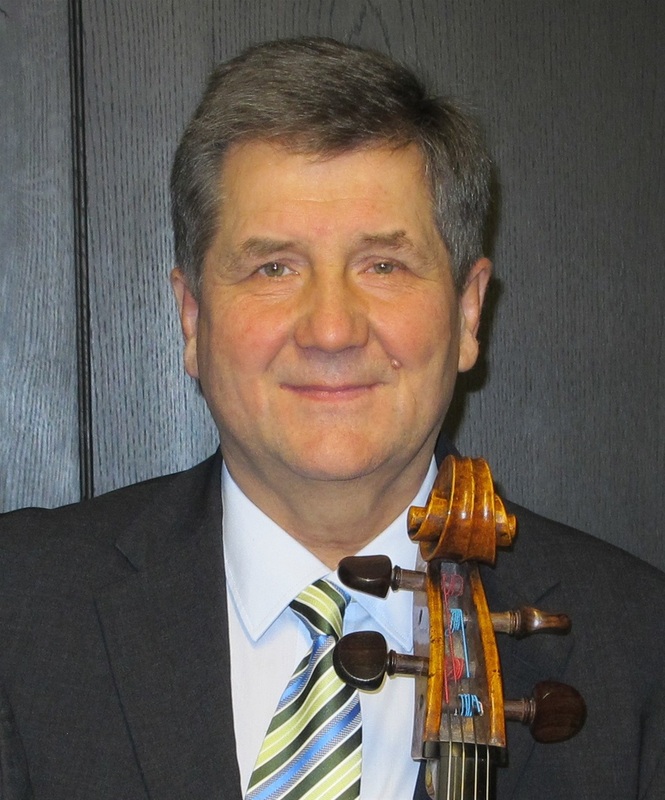 Mr. Onczay is considered to be an outstanding interpreter of the contemporary music of Akutagawa, Gubaidulina, Lutoslawski, Pendereczki, Dutilleux, Landowski and of concertos composed for him personally (Decsényi, Kocsár, Lendvay, Szokolay). Parallel with his activity of interpreter since 1978, he regularly holds master-courses in Italy, Germany, France, Austria, Switzerland, USA, Japan and Hungary. Mr. Onczay founded an orchestra in Florence, Italy in 2000. He is invited as soloist and chamber music player to many international festivals, including: Pablo Casals Festival Prades; Springfestival Budapest; Beaumaris Festival Gifu; Springfestival Prague. He is the Artistic Director of the Niederstotzingen Musiktage in Germany and of the Summer Courses at the Festetics Castle in Keszthely, Hungary and Bergamo, Italy. ... close to Casals for saying shortly”. She obtained her cello teacher degree in 1973. She has outstanding results in her pedagogical activities, in supporting talented cellists. Her students have won several national and international prizes. She prepares her students for learning to be musicians with success. 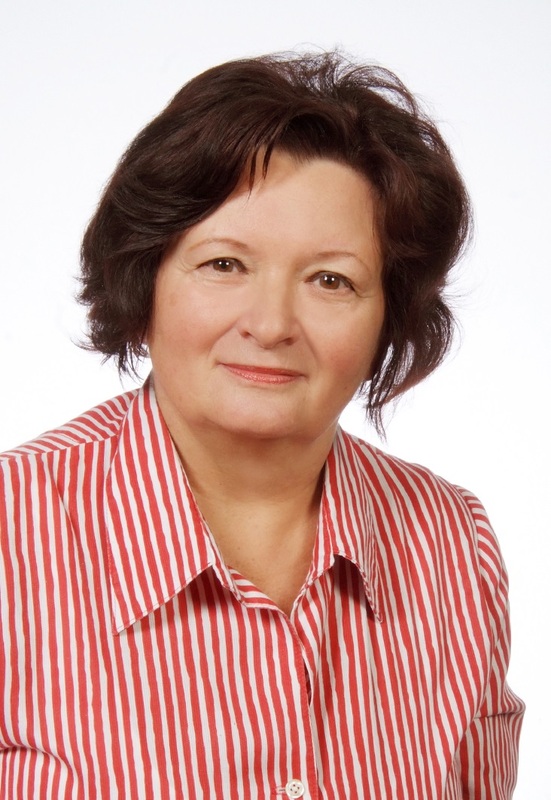 She has been a leader and teacher of PRO MUSICA International Summer Academy, and she has also taught in the Summer String Camp in Kaposvár for years. As a result of her excellent teaching, she got the ‘Prize for Outstanding Pedagogical Work’ from the Ministry of Education, and she also got the ‘Prize for the Cultural Life of the Town of Baja’, which is the prize of the Self-government of Bács-Kiskun County for artists. He gave concerts as a soloist and performer of chamber music in France, Italy, Switzerland, Yugoslavia, USA, Brazil, Germany and Malta among the others. From 1997 he was also Artistic Director of Chamber Ensemble „Primo Allegro”. Kangho Lee has been a sought-after soloist and chamber musician since his orchestral debut with the Seoul Philharmonic at the age of twelve. His performances with the Korean Broadcast System (KBS) Symphony, the Korean Symphony Orchestra, the Suwon Philharmonic Orchestra, and recitals in the Kumho Recital Hall were lauded with critical acclaim and broadcast nationally on KBS radio. He was a featured soloist for the 2001 New Year’s Eve Gala Concert with the Seoul Philharmonic Orchestra and continues to perform with all of the major symphony orchestras in Korea on a regular basis. Upon invitation by the Ministry of Foreign Affairs of the Republic of Korea, Lee performed recitals in Paris, Lyon, Milan, Rome and for the United Nations in Geneva. Lee's other international engagements include performances Moscow and St. Petersburg as a guest of the Moscow Conservatory, concerts with the Sofia National Academy Orchestra and the Halle Philharmonic, and recitals in New York, Los Angeles, Pittsburgh, St. Louis, and Boston. An active chamber musician, Lee has collaborated with the Pacifica String Quartet, the Orion String Quartet and members of Tashi, the Cleveland, Vermeer and Tokyo string quartets. Lee is a member of the Kumho Chamber Music Society and the Tonus Piano Trio. 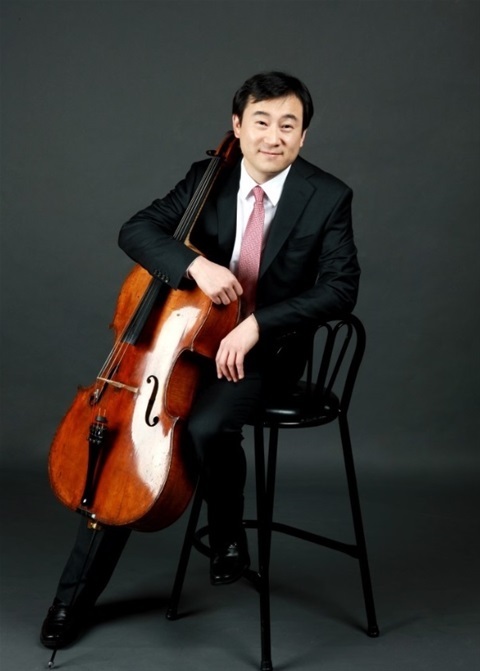 Lee was a jury member of the Isang Yun International Cello Competition, the Penderecki International Cello Competition and numerous major competitions in Korea. Currently, Lee is Professor of Cello at the Korea National University of the Arts and regularly gives master classes at the Kirishima International Music Festival in Japan, the Cantus Academy and the Vivace Music Festival in Korea. Lee’s artistry and career as a performer, pedagogue, and administrator have generated much attention. He has appeared on major television networks in Korea, the United States and South Africa. His interviews have been featured in magazines and journals such as Vogue–Korea, Asiana Airline’s in-flight magazine and Strad–Korea. Lee received his Bachelor of Arts degree in Economics from Swarthmore College, Master of Music degree from the Yale School of Music, and Doctor of Musical Arts degree from New England Conservatory. Tamás Mérei was born in 1973 and grew up in Szombathely, Hungary. Since his exceptional musical talent was apparent from an early age, he received regular cello lessons from the tender age of five, initially at his hometown’s music school and conservatory, and subsequently under the tutelage of Csaba Onczay, Sándor Devich and Ferenc Rados at the historic Franz Liszt Academy in Budapest. Having received the artist’s diploma in 1996, he continued his studies at the invitation of János Starker in the USA at Indiana University, as well as at Yale University as a Fulbright scholar, and at the Juilliard School – where he studied musical management as well - with Aldo Parisot. His musical development was that time deeply influenced also by the lessons with Itzhak Perlman, Franco Gulli, the Tokyo String Quartett, Dorothy Delay, David Geringas, Bernhard Greenhouse and others. Whilst a student he received several music awards: in 1991 he won first prize at the National Cello Competition in Hungary; in 1992 he was the only Hungarian musician to be invited to the festival “Musikalische Talente Europas” in Bonn. This was followed up by the “Grand Prix” at the Festival “Young European Strings” in Budapest. In 1994 he was the youngest ever participant and winner of the Popper Cello Competition. In 1994 and 1995 he was awarded the title of “Solo Cellist” at the world-renowned music festivals “Classical Winter in Jerusalem“ in Israel, and the “Pacific Music Festival“ in Japan. At this time he worked with celebrated conductors such as Lorin Maazel, Christoph Eschenbach and Michael Tilson Thomas. 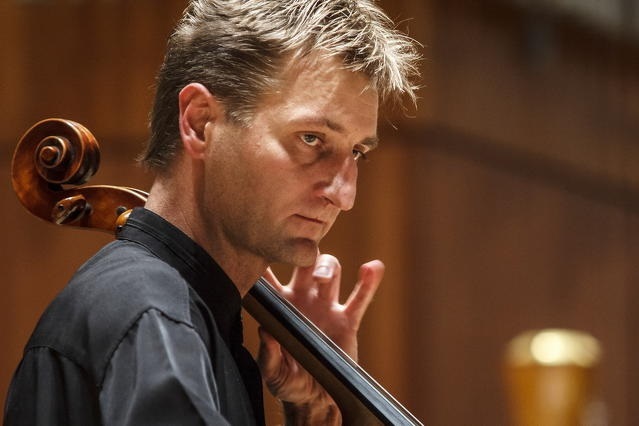 In 1997 Tamás Mérei – as the first ever Hungarian participant – was awarded the Grand Prix at the “Piatigorsky-Cellofestival“ in Los Angeles. In 1998 a first prize plus special award for the best interpretation of the Sonata for unaccompanied cello by Kodály followed at the Hungarian Radio Cello Competition. As a soloist he has given acclaimed performances in nearly all European countries, the USA, Israel and Japan; his audiences have included prominent public figures, such as Pope John Paul II., George Bush, Jitzak Rabin and Helmut Kohl. For his remarkable commitment to Hungarian music of the present day he was honoured with the highly acclaimed Artisjus-Prize. Additionally a large number of TV, radio and CD productions, e.g. for the Deutsche Welle, the Conservatoire de Paris and Hungaroton Classic, testify to his outstanding musical career. As a result of his latest recording, a sensational world-premiere of Paganini`s 24 Caprices for violin solo in his own transcription for violoncello, which is also published by Hungaroton Classic, he has been invited to perform at such prestigious venues as the Lincoln Center, New York, where he was celebrated as a virtuoso. He has held a teaching post at the Franz-Liszt-Conservatory in Budapest from 2000 to 2006, was the solocellist of the Stadtheater Klagenfurts KSO Orchestra. He has served hungarian musical culture as the intendant of the Savaria Symphony Orchestra (2009-2015), as president of the Foundation of the Savaria History Carneval (2010-2014) and as general director Iseum Open Air Festival (2011-2015). He was awarded „The Man of the Year” in 2012, and received „the Knight’s Cross” from the State of Hungary in 2014. Susan Moses is presently Co-Director of the Indiana University String Academy, where she works with talented young cellists and serves as a pedagogy mentor for cello students at the IU Jacobs School of Music. She also is presently teaching graduate and undergraduate cellists at the Jacobs School of Music where she has been teaching since 1994. Her students have been awarded top prizes in international competitions and hold positions in leading orchestras of the United States and Europe. During her years of teaching in England, France and Italy, Susan was honored with several distinguished teaching awards and is the recipient of the 2014 INASTA Studio Teacher of the Year award. She also has served on the faculty of Boston University and the Oberlin Conservatory. The recipient of a Ford Foundation prize, Ms. Moses has performed throughout the world in recital, with orchestras and as the solo violoncellist of the celebrated ensemble I Solisti Veneti. As a founding member of the Chicago String Trio, she received a special prize from the University of Milan for outstanding contributions to chamber music. 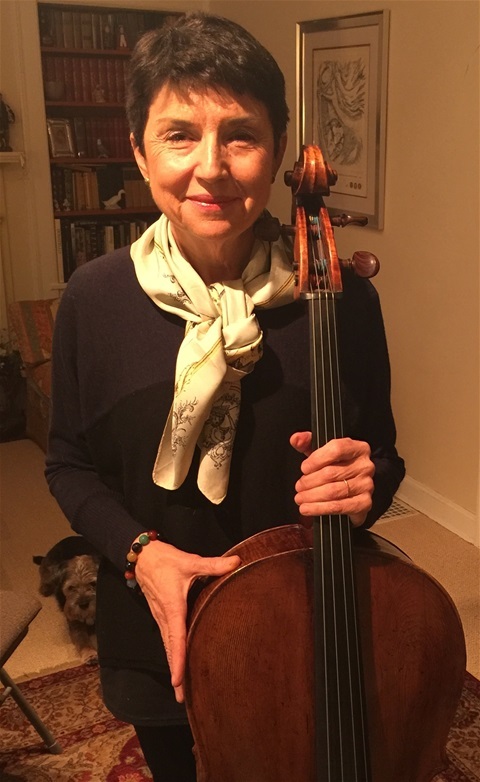 Susan Moses records for ERATO and the CONCERTO labels, has been nominated for a Grand Prix du Disque, and has served as a juror in major international cello competitions. Ms. Moses has also been recognized by the University of Padua for her research on the school of Giuseppe Tartini and has been a lecturer and performer for the Trinity College Elderhostel Programs in Italy. Ms. Moses earned degrees from Indiana and Yale Universities, studying under Janos Starker and Aldo Parisot, and completed her studies at the renowned Jascha Heifetz-Gregor Piatigorsky Master Class at the University of Southern California and at the Paris Conservatoire. Matias de Oliveira Pinto is well known as an outstanding cellist and pedagogue. He was born into an artistic family in São Paulo, Brazil. At the young age of 18 and while still a student of Zygmunt Kubala, he became professor at the School of Music in Curitiba (Brazil). During the same year, following a master class with Aldo Parisot, he performed with great success in a competition which resulted in him being awarded a scholarship from the Herbert von Karajan Foundation, offering him the opportunity to study at the Berlin Philharmonic Orchestra Academy. In Europe he studied with Prof. Eberhard Finke (first solo cellist of the Berlin Philharmonic), followed by two years of study at the Franz-Liszt-Academy in Budapest with Prof. Csaba Onczay. Further master classes followed with Antonio Meneses, Gerhard Mantel, William Pleeth and Paul Tortelier. 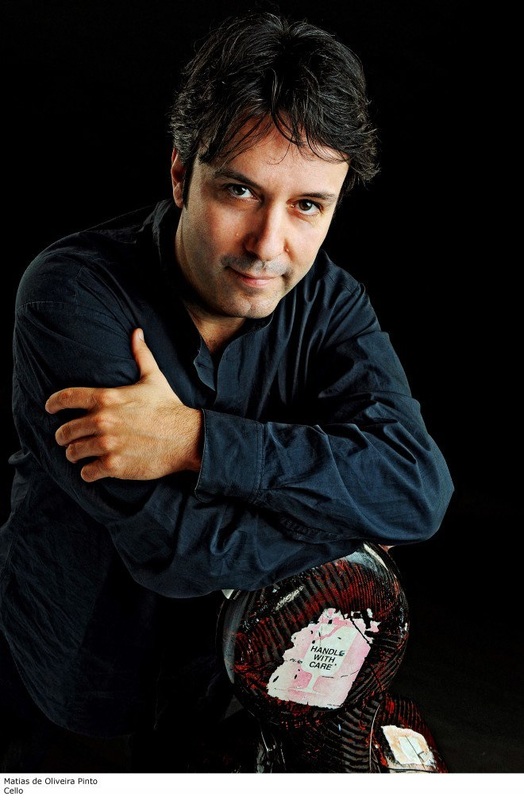 As a demanded soloist, many tours have led Matias de Oliveira Pinto through Europe, South America, USA, Japan, Korea, Australia and New Zealand. He has performed at numerous important international festivals as both a soloist and chamber musician. Alongside his concert career, Matias de Oliveira Pinto has established himself as a highly sought after teacher and teaches a number of excellent young cellists, many of whom today play in distinguished orchestras and hold positions at prestigious universities. Since 1991 he has taught at the University of Arts in Berlin (since 2005 as a guest professor), while also taking up a professorship at the Music Academy in Münster since 2005. He has offered numerous cello and chamber music courses in Germany, France, USA and Japan, Korea, Israel, Italy, Greece, Poland, Turkey, Brazil and Chile and is artistic director of the festivals of Ouro Branco in Brazil, Musikfestival Verden in Germany. Matias de Oliveira Pinto also regularly performs and promotes contemporary music and is a founding member of the Modern Art Sextet for contemporary music. His cooperative work with renowned composers such as Katzer, Penderecki, Piazzolla, Zimmermann, Ching and Corbett and man y Otters reflect his versatility as an instrumentalist and many composers have dedicated works to him. He is member of the Bolivar Soloists and several other chamber music groups. Many broadcasts and CD productions round off the enormous spectrum of his musical activities and success.